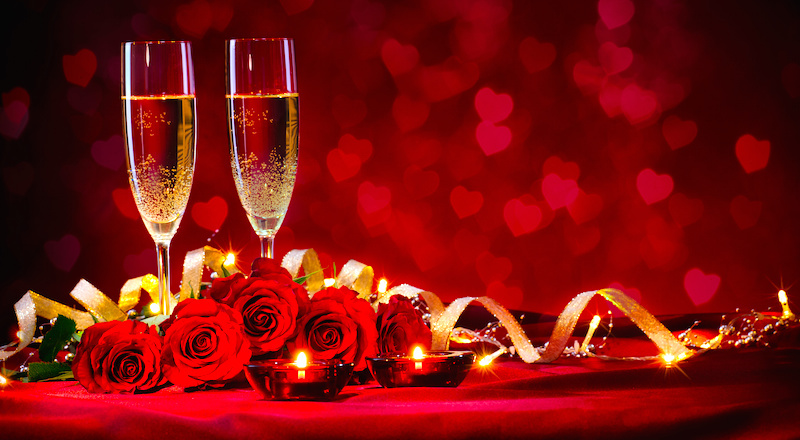 Valentine Day is just some few days away, in order to spice up and help out to have a wonderful valentine this year, The Lagos stylist is sharing valentine gift ideas to get for him. Ladies, it is not only the Men that should be the one getting gifts all the time. Why don’t you surprise your loved one this year with a gift. Gifting something special to your guy on Valentine’s Day can be a little tricky. Guys are usually not so forthcoming or particular about what they want as gifts. But that does not mean they don’t love them. So what to get for them? Well, let us make your task easy by telling you about the gifts your guy secretly desires. Perfume: Guys love to be pampered just like girls. This is something we know they would never accept! So, gift him a high-end perfume that he has been lusting after for ages. Try to figure out his taste, the perfume notes he prefers, look for his favorite brand and make your choice accordingly. If you don’t like his choice of perfume then you gift him something that you think will make him smell good. Ask a buddy of his to tag along, so that he can help you make a good choice. Gadgets: Guys love gadgets and they secretly desire for them always. You don’t need to break your bank account by gifting your boyfriend a high priced gadget; you can give him something quirky and fun. A water-based alarm clock, a USB drive in the shape of his favorite super hero or a new set of stylish noise-cancelling headphones will definitely make him happy. You can also get some colorful Bluetooth speakers, to add a colorful spark to his room. Homemade goodies: As they say a way to a man’s heart is via his stomach. If you really cannot afford to gift your guy something expensive, then whip up something for him at home. Show him that you can be a domestic goddess by making some delicious homemade meals. Wristwatches: You can almost not go wrong with wristwatches. Whether leather or customized, all you have to do is get one that suits his preference. Statement watches always make men look classy. Shoes: You have a variety of options: Loafers, sneakers or leather shoes. Colored socks: Considering the fact that these are trendy at the moment, you can’t go wrong with them. Ties: There will always be an occasion to wear a tie even if doesn’t appear so right now. Get him a tie and he will remember you every time he has to wear it. Video games: With the passion and commitment most guys show to sports, video games will make them love you even more. Sportswear: He doesn’t have to be a fitness freak or a sportsman before you get him these. Most guys make this their ‘comfy outfit’ at home. Customized mug: This would be a very cute gift especially if you inscribe a romantic message on it. A jersey: Football is one of the numerous ways to a guys heart. Giving him a jersey of his favorite football club as a valentine isn’t a bad idea, especially if he is a die-hard fan. It will also give him a sense of fulfillment that his girlfriend is aware of his football interest.